What an action-packed blog post! And all that pretty fabric to look at, too! I don't think you can go wrong shopping with any of these sponsors. You are so awesome to keep us informed of the great discounts from these online shops! Now If only I could win the lottery! The Cotton and Steel black and white collection is so unique and modern...love it. You have awesome sponsors! I'm going to have to use some of those discount codes to get some belated Mother's Day gifts for myself. I think I've earned some fabric therapy. Definitely need some b&w c+s! Wow!!!!! Your sponsors are awesome!!!! I love the new lines and those deals are fantastic!! Thanks for sharing! Those are great! I also love that Black and White bundle. What great sites and inspiration. Too much choice! Great prizes and deals from some great sponsors. My shopping list is a mile long too. And that black and white bundle is pretty high on the list! Thanks!! Fabulous giveaways. These shops have so many wonderful fabrics to choose from! Amazing new fabrics. Thanks for the chance to win. Thanks for all the info. I've just spent a happy half hour browsing around Southern Fabrics. I'd not heard of them before, but will be shopping there in the near future. Great sponsors and some great deals. Thanks for these give aways . Wow, what great give aways. Thanks! Thanking your sponsors and you too, for another generous giveaway. I am very familiar with many of the sponsors and grateful they always share. Thank you for spreading the joy! Great selection. I need to start shopping. So many great shops, so many fabric to choose from... Thanks for a great giveaway. Wow - these are awesome give always! Thanks! Amazing sponsors. Thank you for the awesome giveaways. I follow all of them. Thank you for the chance. What a great giveaway. Thanks to your generous sponsors. Wow, what great offers for beautiful fabric! Thank you for the summary! Browsed all the shops this morning with my cuppa coffee. Great giveaways. Thank you so much! Such lovely shops! Thank you for the giveaway. Thanks for the giveaways! I just wish I had the money to spend at all these awesome shops! Wow is all I can say! How does a quilter pick just one of these amazing bundles or take advantage of these terrific sales. It would be so amazing to actually win something for any of these generous sponsors. Thanks for the chance to win! 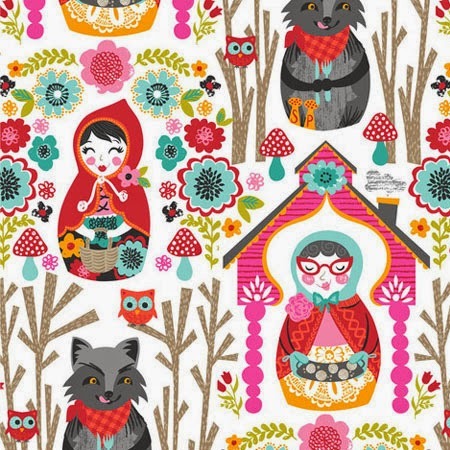 What a great list of shops and such pretty fabric too! Thanks for the chance. You have the nicest sponsors! I'm off to do some shopping-thank you for all the discount codes! FWFS is my favourite shop in the whole wide world......literally! I'm off for a visit though......I may find another favourite, and another and another! *wink* Thanks to all the sponsors....what gorgeous prizes. Great giveaways! I'm a relatively new follower and enjoying all the inspiration from both the shops and you! Dearest Kelly! Thanks for doing this giveaway! I have shopped online at all the shops you listed except Lady Belle! I'm going to go check it out now! Awesome giveaway! All my favorite shops listed - I always have a cart filled at each just in case someone here gets a wild hair to buy me something. 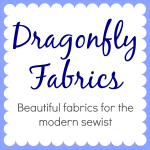 I haven't heard of Dragonfly before so I'll be paying them a visit because I love that idea of matching solids! Thanks for the opportunity. Lots of pretty fabrics today. Love Skopelos! Yummy, is all I can say! 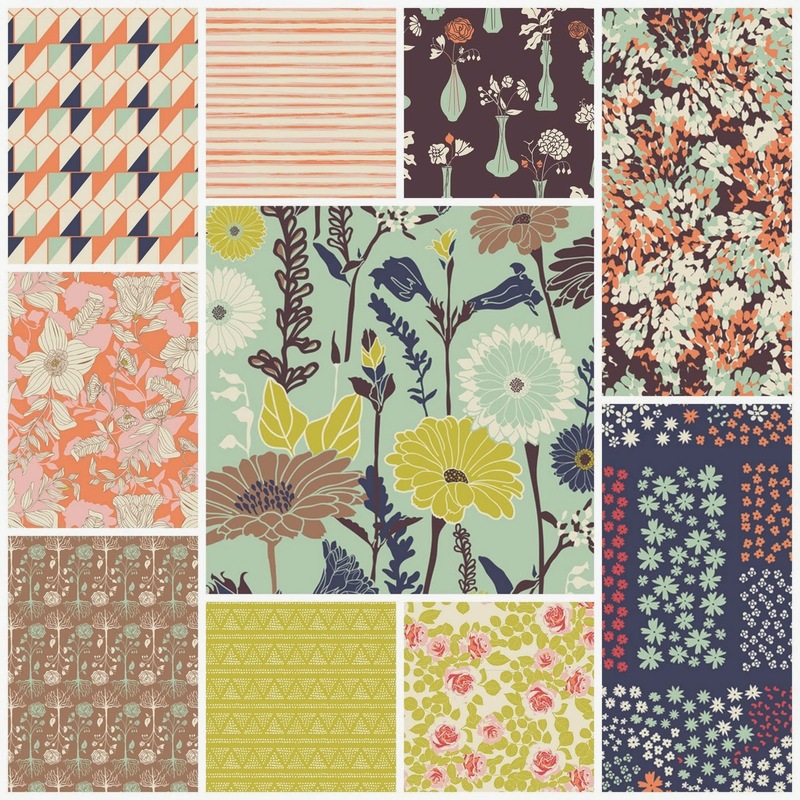 These fabrics are just a delight to plan a project for. Thank you for the opportunity. I can spend hours checking out fabric sales online. I love filling shopping carts. oh this is wonderful. thanks for a chance. I love browsing. LOL it can be so very dangerous. I find all kind of things for projects. Thanks, Kelly! All the fabrics are beautiful and now I will browse the shops to find out more about each one of them. 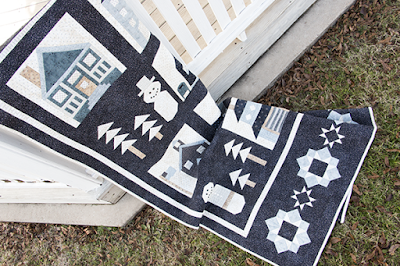 Love the one at Dragonfly Quilts! Thats a lot of eye candy Kelly!! Thanks for the chance to w in. I'm especially in love with that black and white collection. Thanks for the amazing giveaways! I love window shopping and thinking about the possibilities! Great giveaway Kelly! Thanks for the opportunity! 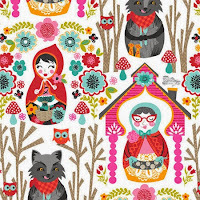 I love this fabric especially the cotton and steel floral print and the red riding hood.So cute! Wow Kelly, sometimes it is so hard following you, haha! So many pretties & great deals. 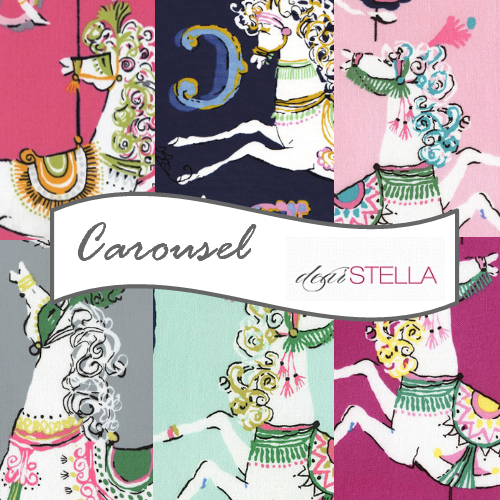 I havent follwed southern fabrics daily deals, but I have swooped up a couple at FQS. Temptation abounds! Thanks for the awesome giveaway, Kelly! I've not heard of Lady Belle, so off to check out the store. 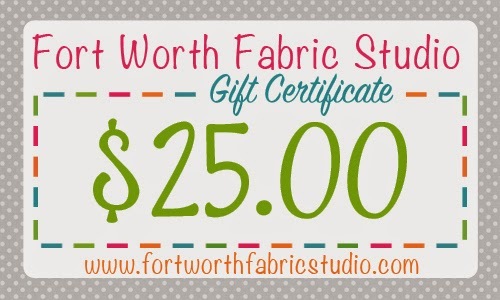 So nice to have another online fabric source. Wow! These are VERY generous giveaways from your very generous sponsors. There are some great giveaways here--I have been eyeing some of the small bundles at Fort Worth. I like how you can get a smaller collection without having to buy every fabric in a line. Amazing sponsors and giveaway! Win or not, it is time to shop. These are great giveaways! Thanks for the chance to win. Thanks for all the sale information. Lovely bundle, I would want to keep it, too. Yes, you DO have very generous sponsors. Thanks to you and them. I love Skopelos!!! I just added that to my wish list :) Sadly, no summer vacation for me, but a little lighter schedule for my kiddos means a little more time for me and my projects!! Thanks for this opportunity! I'm dying for the new Katerina Rochella. She could doodle on toilet paper and I'd probably buy it. 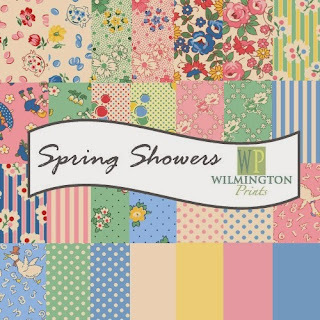 Lots of super fun fabrics--especially love the Spring Showers! Wonderful fabrics. Great sales, thanks for the info. Wonderful giveaway and I love all those shops. I love seeing all the new collections, The Feed Company has the cutests fabrics I love all of the Sweetwater designs. Love all the beautiful fabric selections. Thanks for the great give aways. I'm into Skopelos too! This is an iimpressive giveaway! You and the sponsors picked some wonderful fabric collections :) Thank you! Great giveaways - thank you! What a generous givaway with so many wonderful sponsors! Thank you for this! it would be so wonderful to win. Beautiful fabrics, Thank you, sponsors!! Love the new Cotton and Steel Black and White collection! What a great post - I had a great time looking around. Thank you sponsors for a chance to win some gorgeous fabric. Great giveaway! I shop at Shabby Fabrics and Fat Quarter Shop, they ate both excellent in variety and service! I will check out the other shops, thanks. Love shopping at Fat Quarter Shop. Kimberley is always so helpful. All very yummy fabrics. I am so in love with the new Cotton & Steel Black and White collection! Believe me, I regularly browse your sponsor's shops! Thanks to you and them for these great giveaways and coupons. I think the winners are going to be very happy! What a great round-up, thank you! Love that black and white cotton and steel, thanks for the giveaway sponsors! Yay for your sponsors! Thanks for the generous giveaway! Wonderful giveaways by your generous sponsors! I love the fabric and I love the sponsors...I've been to several many times! Thanks for the giveaway. You have some fabulous sponsors! These are some of my favorite shops! Thanks so much for taking the time to showcase these sponsors and share their giveaways! So many fun possibilities! Thanks for the great giveaways! I love all the fabrics. 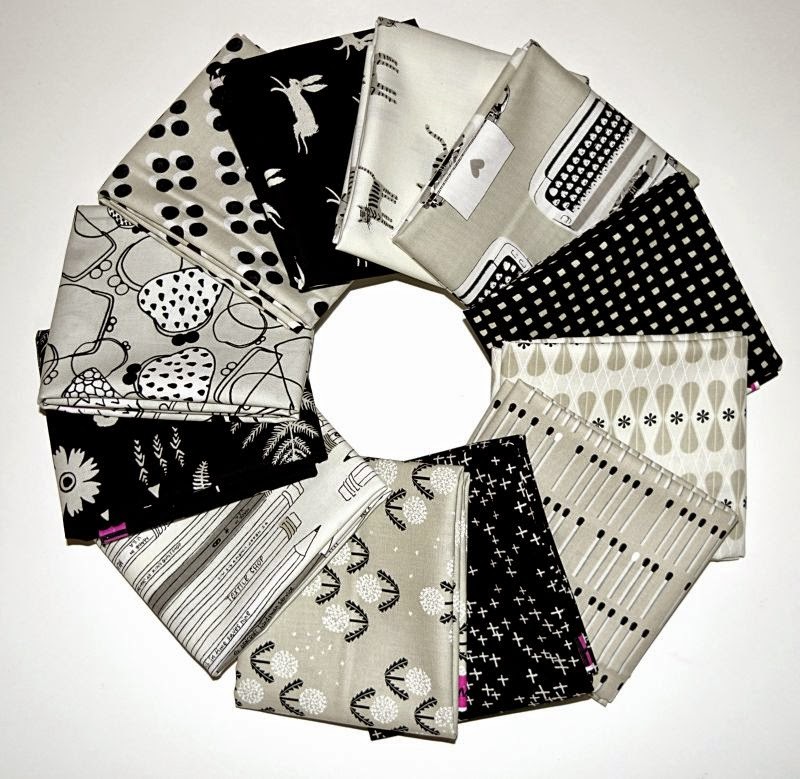 So many pretties to choose from at both of those shops, and I am in love with the Black and White line from Cotton and Steel. These are wonderful prizes indeed! powersjlc (at) gmail (dot) com . Thank you so much for the chance. I would love to win! Thanks for the great giveaways! Thanks for the chance to win! So many beautiful fabrics-your sponsors are great! Oh my goodness, this is an amazing and very generous giveaway. I love many of the selections they are offering. Thank you for the chance. These are great. 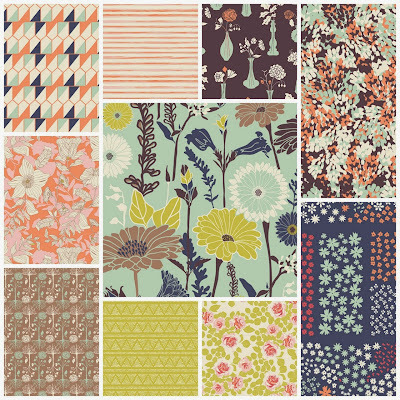 There are so many great fabrics out right now. I have bee eying so many of them, hoping to eventually order!! I love the cotton and steel and the gardenvale. I love this line! So many great fabrics. Wow, what a giveaway! Ready, set, shop! 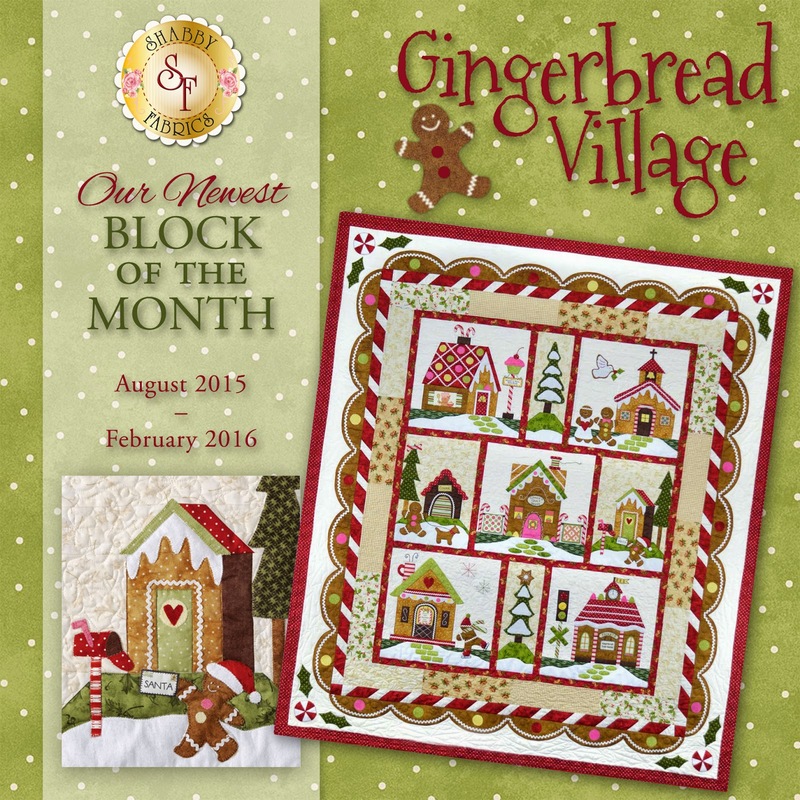 These are such great fabric shops, thanks to you and to them for this great giveaway! 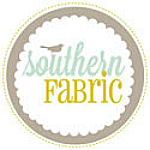 I did some browsing at FQS, Shabby Fabrics, and Southern Fabric and saw things I loved at each of them! Thank you for this giveaway! I sew love all this fabric. Thank you sponsors and My Quilt Infatuation for all the amazing giveaways! You have awesome and very generous sponsors. Thanks for sharing all the sales, etc. I would love to win. Oh wow. There are so many good deals I don't even know where to start! Thanks for the chance to win! It always so exciting to get the juices flowing by seeing all the new patterns and fabrics. Thanks. Thanks for sharing all of the great coupon codes, and sale information!! Also thanks to your sponsors for offering up the great giveaways. HELLO, Thank you first of all for your pretty+informative Blog! 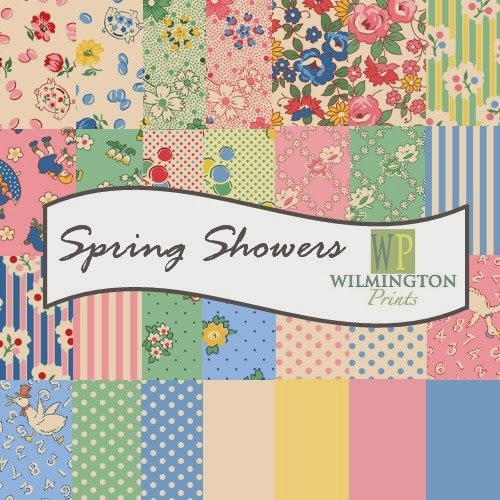 Visit all these shops when I select fabrics for my quilting! "Thank You's" to each sponsor+you for sharing a neat Giveaway! Terrific blog - tons of info - Love it ALL!!! Appreciate the Fat Quarter shop tutorials and patterns! Thanks for the giveaway! I love your blog and check back regularly for updates. How do you have time? Cheers! Great prizes. Thanks for the giveaway! Wow-Great giveaway! Love all of the fabrics!! Great giveaways. Love the black and white fabric. It almost looks metallic. You certainly have a great group of sponsors, and they're generous too! I probably shop at each of the stores several times a week just for inspiration and to keep up what's new. Thanks for the give aways. What fabulous sponsors! I visit them on a regular basis and drool! Love all that goodness! I agree with Claire, I think it would be hard to pick -- but pick I would! Thanks so much for the giveaway! Wow! Would love some Gardenvale, but anything new is s u b e r b ! ps just finished an easy peasy chevron for my newest grand. It was sew much FUN!